Super Ninety Nine, a Grade 3 winner and Maryland sire whose first foals are 2-year-olds, missed almost all of the 2018 breeding season recovering from an infection in his left hind suspensory ligament, Mid-Atlantic Thoroughbred reports. The 8-year-old son of Pulpit spent four months at Fair Hill Equine Therapy Center in Elkton, Md., stemming from a few minor scrapes he acquired late last year that developed into some minor swelling. He did not begin to show signs of lameness until he first started covering mares in February and blew out an abscess. Even then, his outward signs of lameness were still relatively minor, but it was still enough for management at Country Life Farm in Bel Air, Md., to send him to the University of Pennsylvania's New Bolton Center where tests revealed the suspensory infection. Super Ninety Nine underwent a variety of treatments at Fair Hill, including a pilot study using methods brought over from the human side of the medical realm, and he returned to Country Life Farm in July. Super Ninety Nine has three winners from seven first-crop starters this year, including Better Yet, who broke her maiden by 16 1/2 lengths on Sept. 9 at Laurel Park. 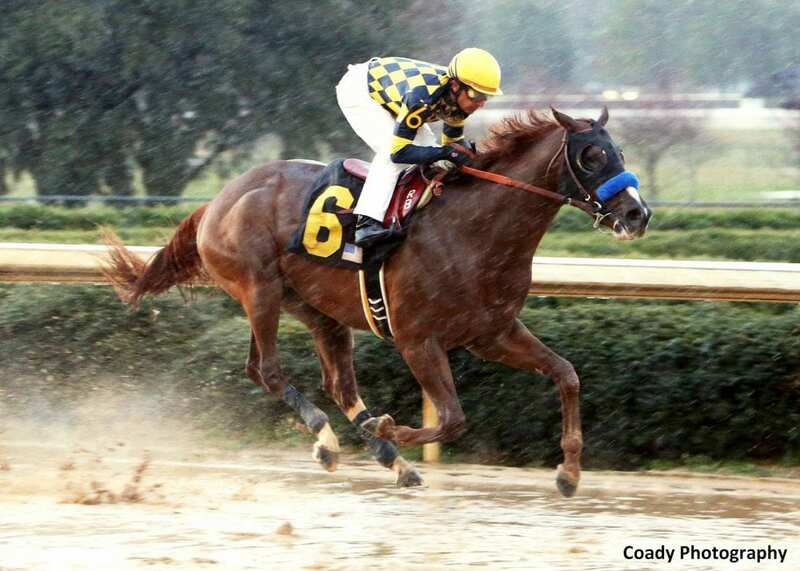 Read more at Mid-Atlantic Thoroughbred. This entry was posted in Bloodstock and tagged Country Life Farm, fair hill equine therapy center, super ninety nine, Suspensory Infection, University of Pennsylvania's New Bolton Center by Paulick Report Staff. Bookmark the permalink.